Jessica Marais Gold Logie: The only woman nominated, we are with you. Jessica Marais, we are behind you tonight. 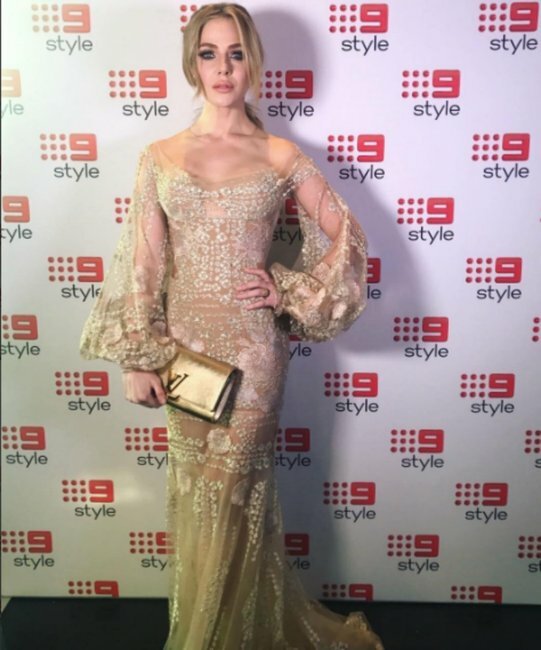 Jessica Marais is the only woman nominated for the Gold Logie in tonight’s TV Week Logie Awards. The award goes to the most popular person on television, as voted by the public – and Jess, we are behind you 100 per cent. 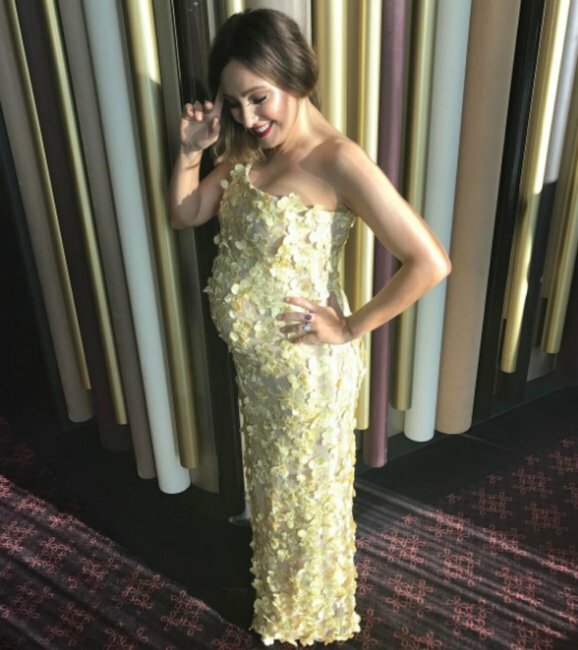 The 32-year-old mother of one is nominated for her work as the lead role in both Channel Nine’s Love Child and Channel 10’s The Wrong Girl. 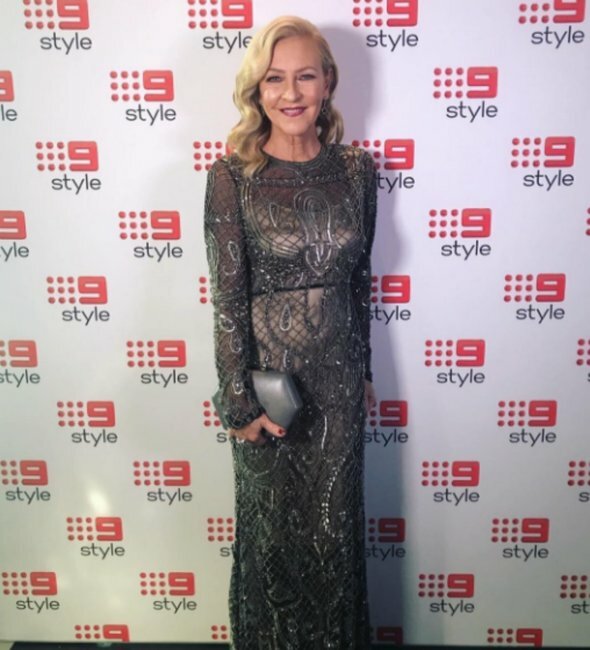 “People love watching strong female characters and hopefully I’m up there representing all all the strong female characters,” Marias told journalist Lisa Wilkinson on the Logies red carpet earlier this evening. And as for why there is only one woman nominated? 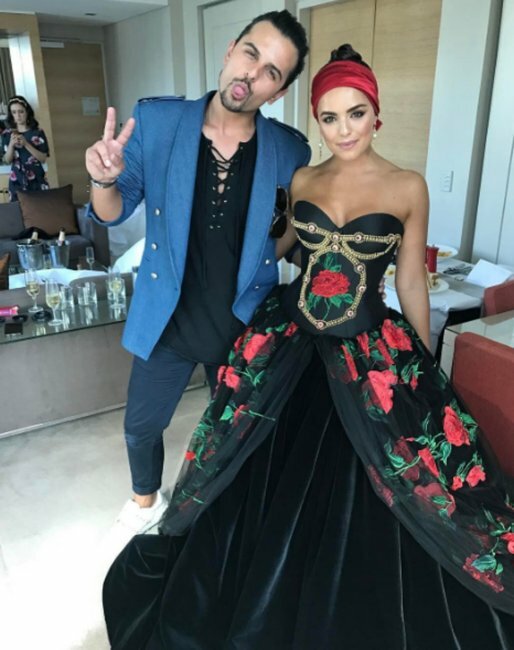 Listen: How the Gold Logie really works. Post continues below. Marias’ character on Love Child Dr Joan Millar is strong and vulnerable and, most of all, smart. She is working in the Kings Cross Hospital in 1969, where young pregnant girls are ‘hidden’ before they’re forced to put their newborns up for adoption. It’s Marias heart, more than anything, that grabs viewers and makes them think – I hope I could be half as strong in such a situation. Her character Lily Woodward in The Wrong Girl is all of us. But these two characters – Dr Millar and Lily – are only two of a handful of incredible female personalities on Australian television. 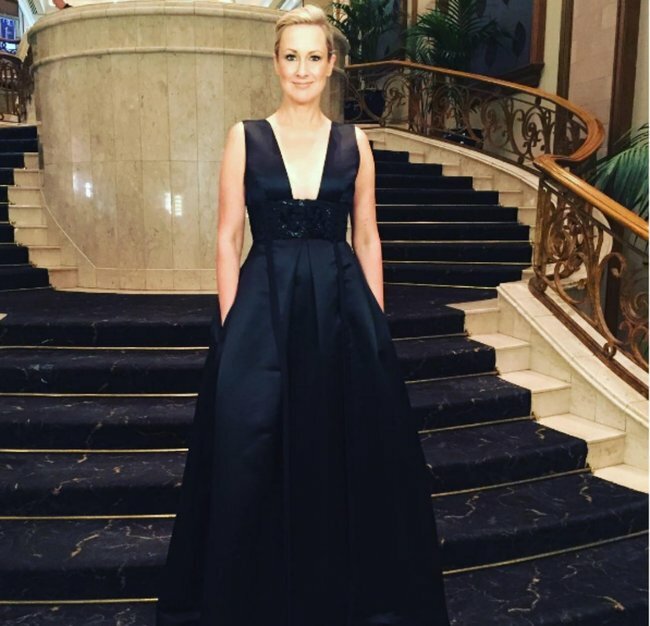 There is Lisa Wilkinson and Leigh Sales and Carrie Bickmore and and Sam Armytage and Asher Keddie and Deborah Mailman and the list is endless, but the award nominations are not. For all of these women, but mostly for Marias herself – the hard work and the dedication and the ambition required of her to make it in an industry that is as brutal as it is glamorous – all of us at Mamamia are backing the actress 100 per cent. 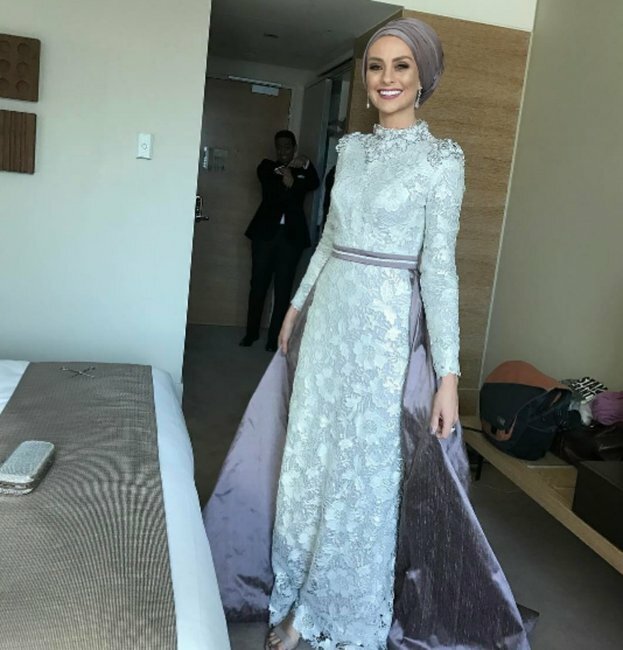 She is crushing it on our reader poll – at the time of writing this, she has been declared the favourite to win the Gold Logie with 1,241 votes from Mamamia readers. A vote we hope is reflected across the nation.